Do you know who made it? it looks like a homebrew cartridge. The actual cartridge case is clearly a Konami. I tried searching msx.org forums and google, but came up blank. No , i'm sorry don't have any other information and i can't open it without destroying the label . 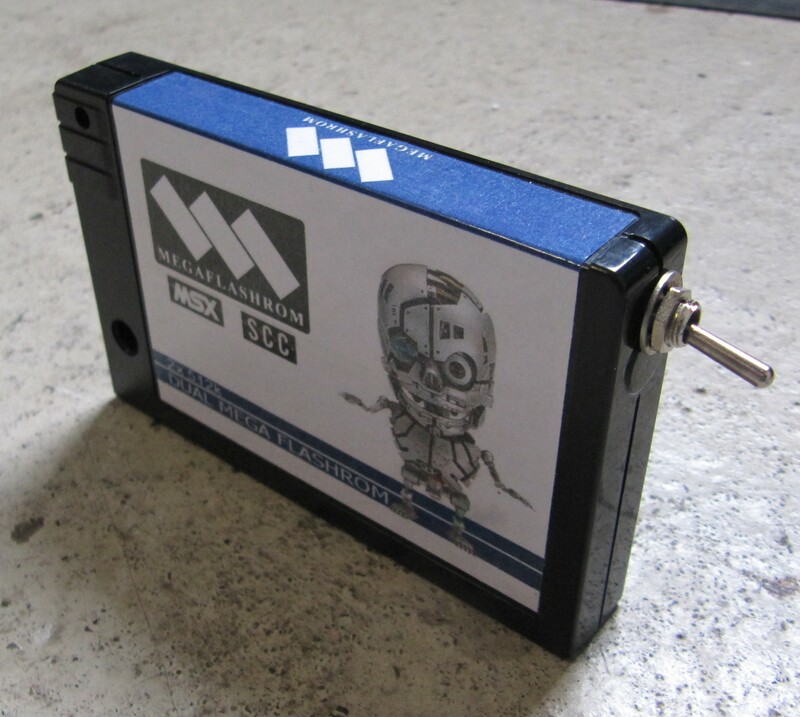 It uses the same picture than mine (SD Snatcher sound cartridge, MegaROM inverted logo). But I did not made that cartridge. 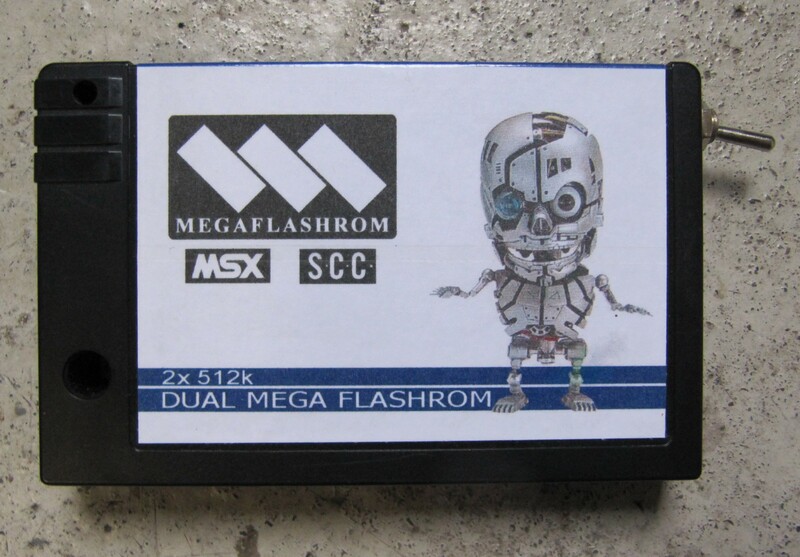 Some French users made "pirated" MegaFlashROMs and sold them. Perhaps that is one of those cartridges. I bought this cartridge second hand , so i don't know exactly where is comes from .